How to solve issue locally to influence the globality? More than 200 years since the Industrial Revolution, global urbanisation keeps accelerating. United Nations projections indicate that 75% of the human population will be living in cities by 2050. We are losing livelihoods through both offshoring and automation, and this in turn leads to the demise of dynamic hubs of practical and cultural knowledge, where things are made. Extreme industrialisation and globalisation have turned cities into the most voracious consumers of materials. The Fab City is an international initiative started by IAAC, MIT’s CBA, the Barcelona City Council and the Fab Foundation to develop locally productive and globally connected selfsufficient cities. 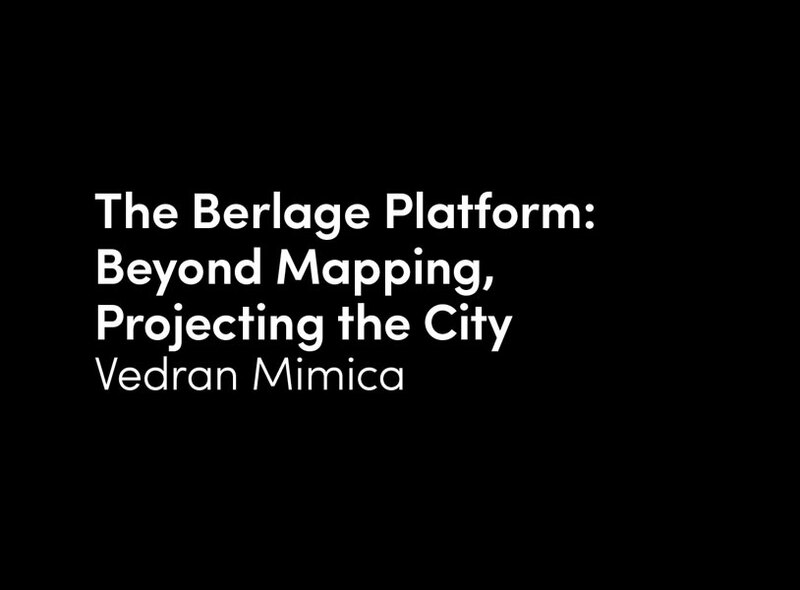 The project comprises an international think tank of civic leaders, makers, urbanists and innovators working on changing the paradigm of the current industrial economy where the city operates on a linear model of importing products and producing waste, to a spiral innovation ecosystem in which materials flow inside cities and information on how things are made circulates globally. opportunities and livelihoods through the relocalisation of manufacturing, the FAB City approach can contribute to achieving a range of city objectives. *Urbanist specialised in digital fabrication and its implications in the future of cities and society, Tomás is one of the founders of Fab Lab Barcelona at the Institute for Advanced Architecture of Catalonia (IAAC). He is currently leading the Fab City Global initiative. 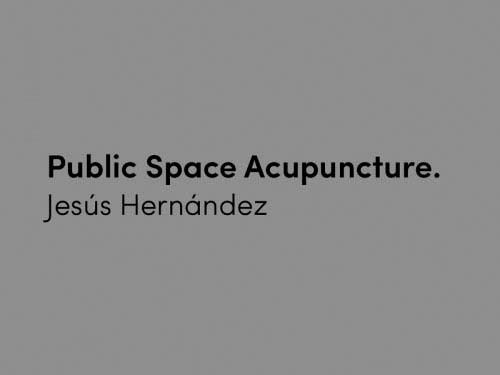 « How do we re-learn our urban environment? 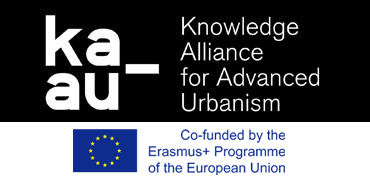 KAAU partners invite you to KAAU workshop in Genoa on the 24th of September. 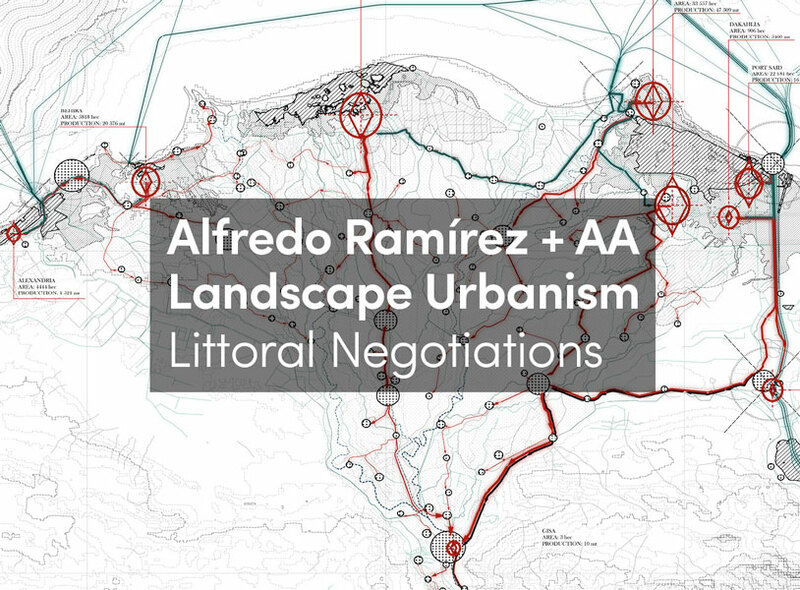 The event will start at 9:30 am, it will be held at the Association of Architects of Genoa and will include open debates on Advanced Urbanism and a presentation of the project's results. Join us!